Our hands need special care and along with caring and keeping the skin on our hands soft, and glowing, we cannot ignore the health and looks on our nails as well. Healthy skin on our hands and shiny, smooth and healthy nails make our hands look perfect. To care for our hands and nails the best thing is to choose a suitable nurturing best hand and nail cream so that we may get the desired hand and nail care system our hands deserve. This is a specific, well-designed formula for your skin and nails which consists of all the necessary ingredients including the components that nurture the skin and the nails for giving them the care, shine and overall look they deserve. 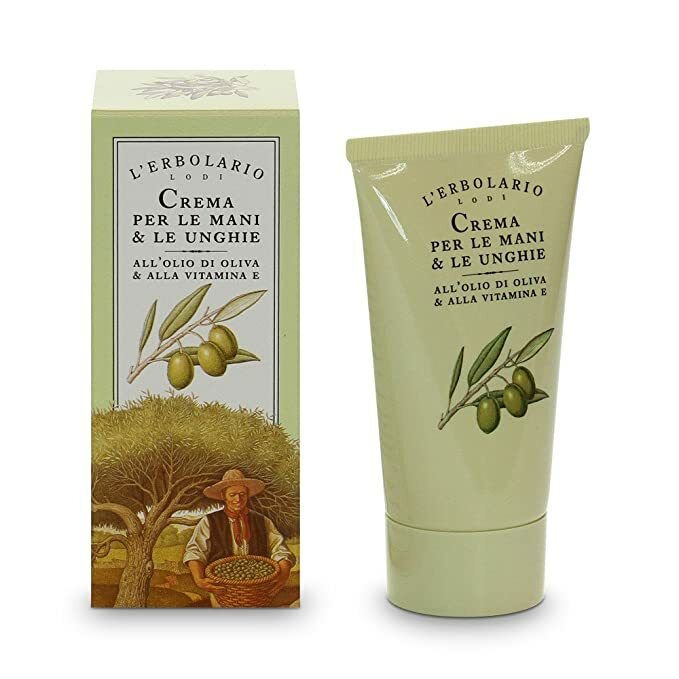 The formula consists of Shea butter, vitamin E and Olive oil which are the key components for caring the nails and skin. The nourishing and moisturizing effects make sure to keep the skin tones and fresh and help in avoiding the severe effect of weather on them. The skin stays moisturized and tightened with the hydration and protection provided by the ingredients like Olive oil and Vitamin E, Vitamin B5 and Shea butter. 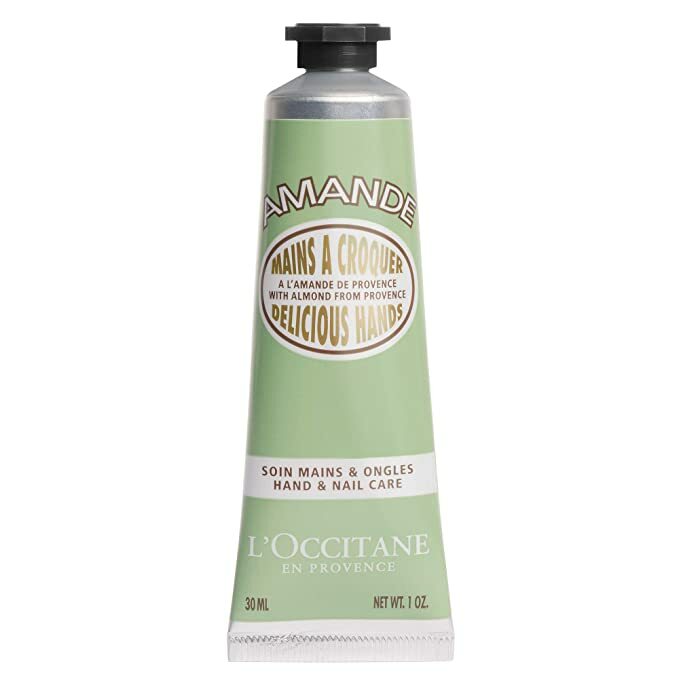 This makes sure that the hands stay smoother, softer and healthier with overall excellent skin and nail health. 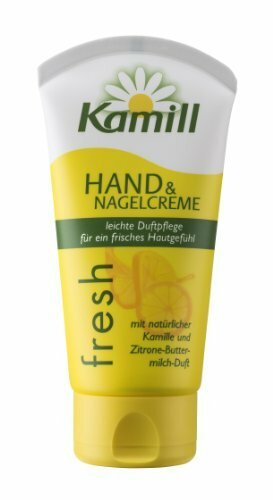 When it comes to keeping your hands and nails free from harmful effect of weather outside and other adverse agents so that to keep them away from damages on the skin and nails, you need to protect them with suitable agents that keep the skin and nails smooth, soft and shiny and well- protected by the natural ingredients in your hand and nail cream. The key constituents in most of the skin care creams and nail care system are Vitamin E, A, and the minerals which make sure better skin and nail care while strengthening the overall skin health. This Dead Sea mineral formula with salt water mineral make sure to offer healthier looking skin as well as UV protection to keep skin stays safe from getting damaged due to the surrounding effects of harmful rays. The main ingredients in this cream are Aragan Oil which is known for soft and healthy skin effect and allow the skin to stay away from dried out upper layer and help in avoiding chapping of the skin. This is a genuine product with Dead Sea minerals and is totally paraben free for giving the best results without any long term or short term side effects on the skin. 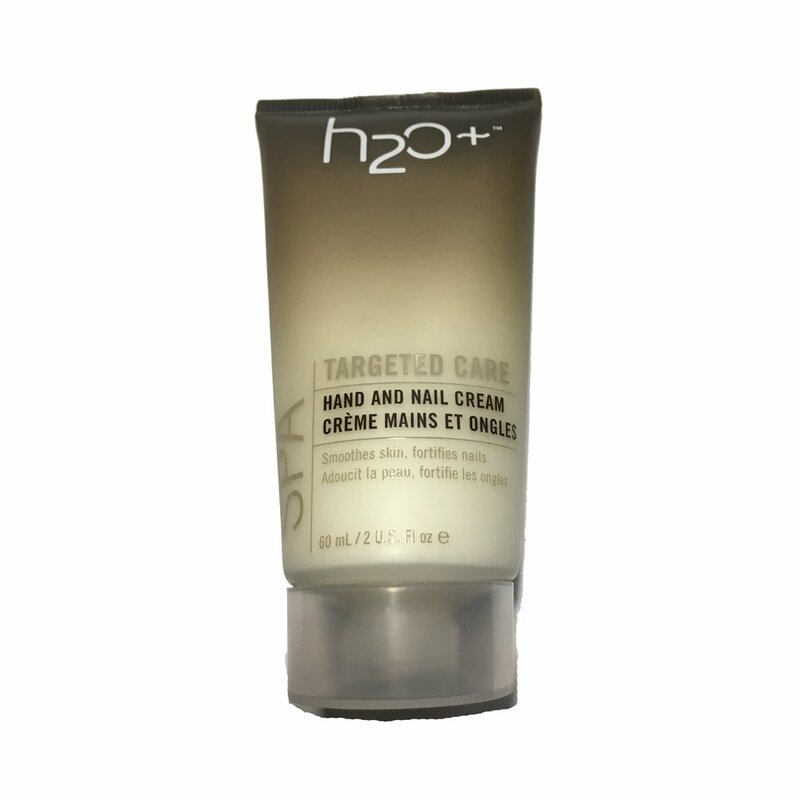 Protecting and fortifying nails and skin is the key intention behind the formulation of Unisex H2O+ Sea Marine and nail care cream that come with targeted care system that not only protects the skin and nails from external damages but also keep them healthier and stronger than ever by fortifying the underlying moisture and rejuvenating components in an active manner. Vaseline pioneers in providing moisturizing effects on the skin. The hand and nail cream make sure to keep the skin away from chapping, damages and drying out in extreme weather conditions and when the winter season arrives it keeps your skin nourished all day long. This hand and nail creams assure healthier looking skin and stronger nails with the help of a unique formula containing Keratin and other moisturizing ingredients that assure healthier stronger nails and healthier looking skin in just two weeks. 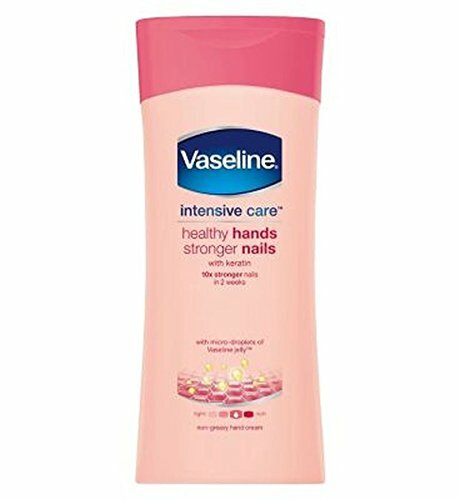 This hand and nail cream comes with a fast absorbing formula that actively creates a protective effect on the hands and nails to keep them away from damaging effects of harmful substances from the environment. The cream comes enriched with the moisturizing Almond milk that assures to provide the skin with the nurturing ingredients like vitamin E to keep it healthy and soft. The formula makes sure to keep the skin and nails shiny and healthy while keeping the skin satin soft without making it feel oily. In addition to the extraordinary skin care and nail health, the fresh almond fragrance also assures a satisfying and pleasant effect. This is an intensive hand care cream that offers moisturizing the skin and nails for keeping them away from damaging effects. The almond oil makes sure to provide a pleasant effect and softening effect while giving the texture and healthy glow that hands deserve. TULA hand and nail cream are one of the best hand and nail care therapy system to rejuvenate and revive the skin texture and protect the nails by locking in 18 percent moisture for healthier and shiner look on your hands. The Shea Butter and Jojoba oils not only provide necessary moisture but also help in refreshing the cells to make them look healthy and toned up for rich, soft texture that your hands need. The formula offers lightweight and non-greasy cover on the skin and nails so that they stay protected all day long. With hydration and protection, the cream assures a reduction in fine lines and keeps the skin toned for an anti-aging effect as well. The unique probiotic formula helps in strengthening of the skin and nails with a balanced combination of the component that skin needs. 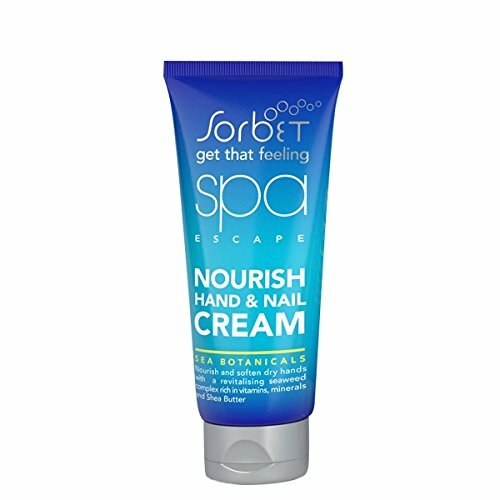 The unique formulation of Sorbet Spa offers nourished hands with glowing skin and shinier nails. The 2 in 1 formula not only keeps the skin, toned, moisturized and nourished but also restore the overall nail shine and keep them away from everyday wear and tear and damaging effects from the external factors. The lightweight and no-clogging formula can be applied anytime without any mat or glossy effect on the skin. 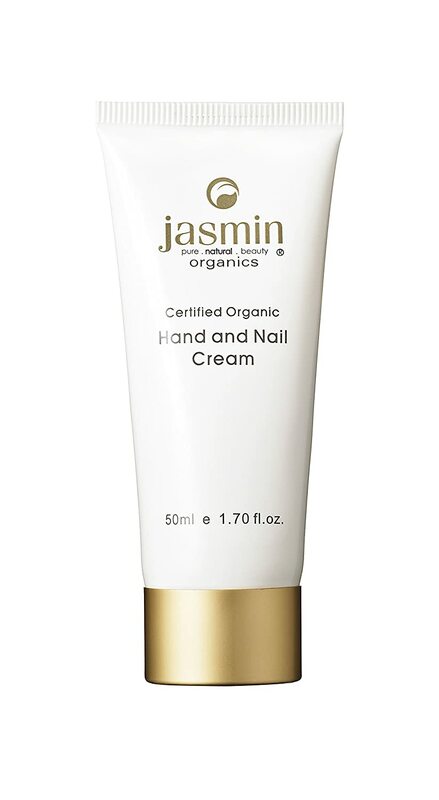 Jasmine Organics offer certified organic hand and nail cream with 100 percent pure natural organic ingredients for nourishing the skin and nails using the Organic food chain. The composition of the cream is suitable for all skin types and make sure to provide nourishment for the dry and sensitive skin and nails. The key components include Rosehip oil, Avocado oil, Aloe Vera gel Vanilla bean extracts and offer a balanced composition for healthy and silky smooth skin and stronger, shinier nails. 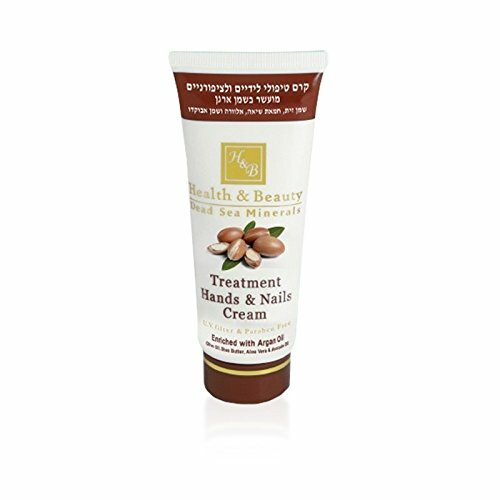 Kamill hand and nail cream is another perfect solution for natural skin care and nail care. It not only gives refreshed glow on the skin but also protects and rejuvenates the nails actively to make sure they look perfect and fine by keeping them away from possible damages. Hands and the nails on them are the most exposed parts that are affected by the external factors and may show frequent wear and tear under severe climatic conditions. That is why caring for them is essential and choosing the right kind of cream with the best possible ingredients is the best way to keep them healthy and away from possible skin and nail damages as well. You may choose the products offering moisturizing effect for skin and nails to hydrate skin cells actively and maintain the overall health. Make sure to choose products that have vitamin E, Aloe Vera, Shea Butter, and JOJOBA oil. These ingredients are best suited for all types of skin and are good for maintaining healthy nails as well. 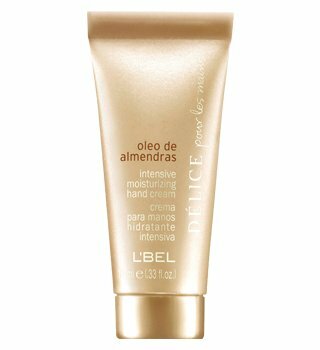 Lightweight formula with non-greasy effect always is a good one. So make sure you choose the cream that does not create a greasy layer on your skin and nails and can be used for as many time as per your needs without any messy look on your hands. Organic components like almond oil, Aloe Vera and other such components always make sure to offer high-quality skincare for better skin cell hydration and keep the nails healthier and strong as well and keep them away from wear and tear problems. Caring for our hands and nails is crucial and no one should ignore the possible care essentials that make sure to give a healthy glow on the skin and nails on the hand because keeping the moisturized and hydrated is the only way to keep the chapping and damaging effect away in extreme climatic conditions.